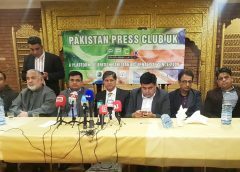 London: Pakistan Press Club UK has called a protest to show solidarity with Pakistani media persons. 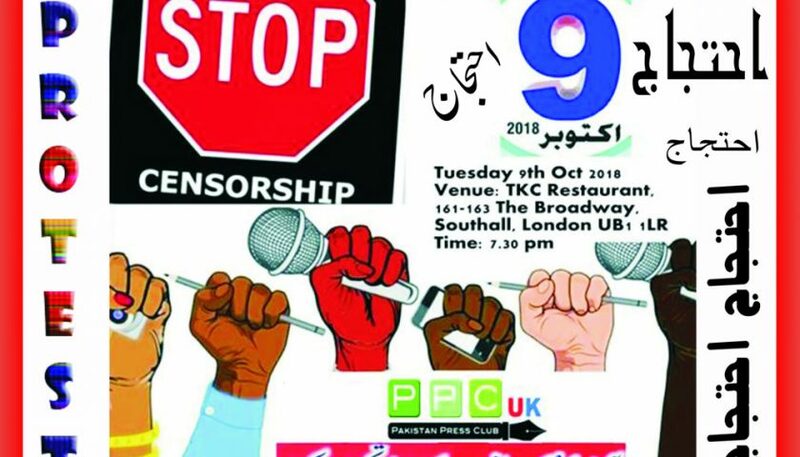 The Pakistan Federal Union of Journalists has given a nationwide call for protest on Oct 9 against mass-scale retrenchments in the media, non-payment of salaries, unannounced censorship by state institutions, intimidation of journalists by state actors and registration of treason cases against journalists. 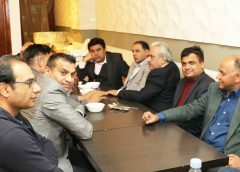 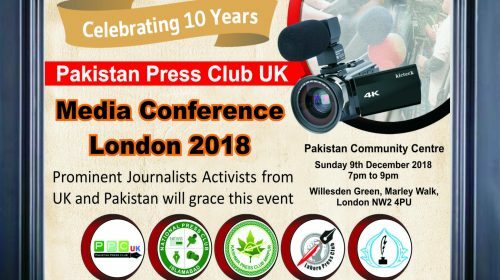 Pakistan Press Club UK being an ally in overseas has called an emergency procession at TKC Southall, London at 7.30 pm. 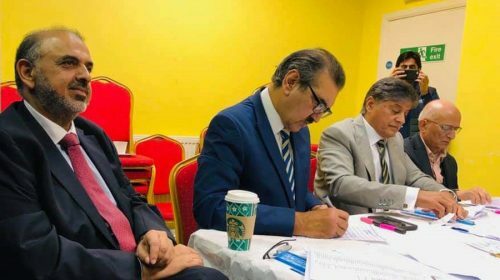 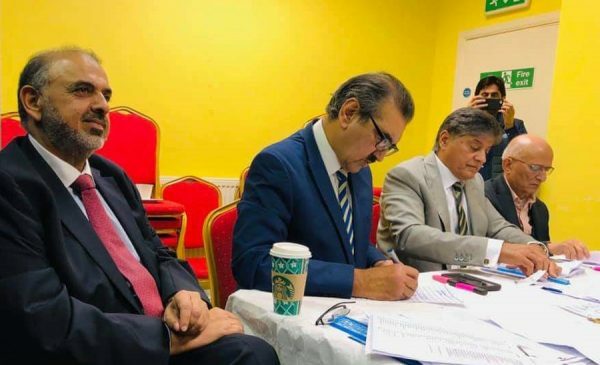 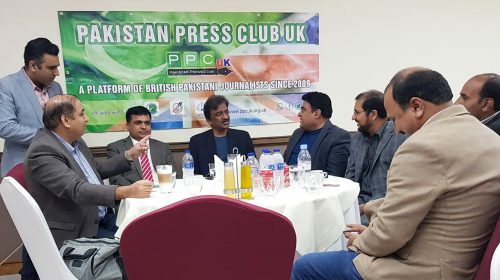 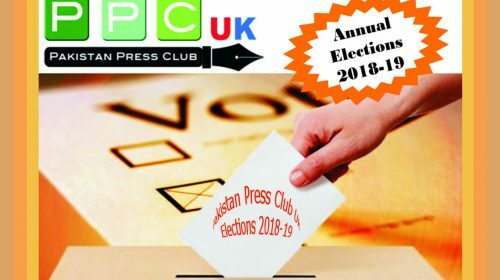 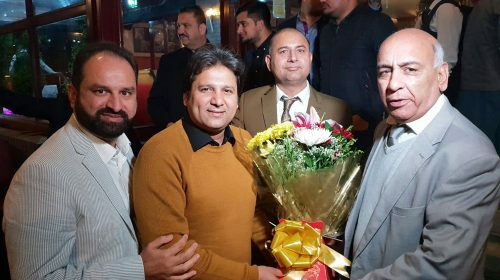 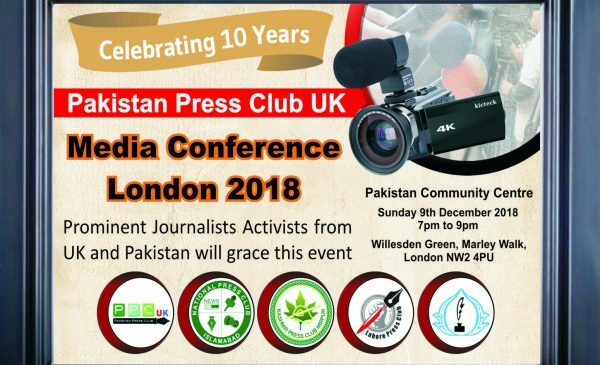 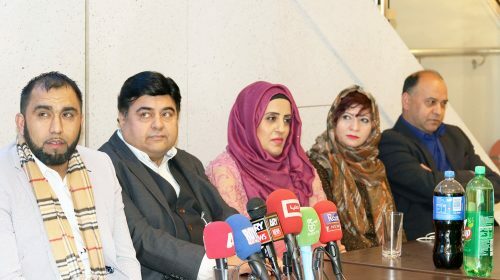 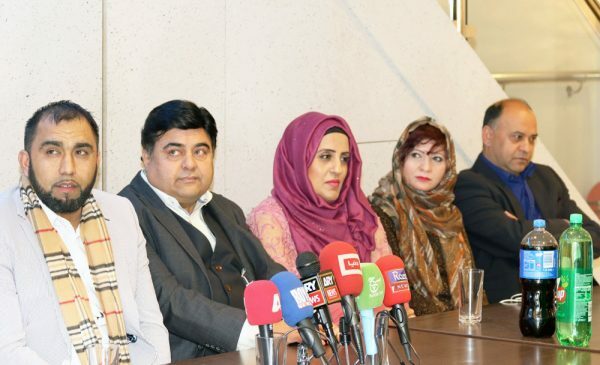 Journalists from different Media Organizations and community leaders will show solidarity with Pakistani Media along with Pakistan Press Club UK.